to efficient and caller-friendly automated IVR communication. Virtual Phone Number provides facility of forwarding incoming calls to any pre set phone numbers to ensure your availability 24X7. In era of on-line marketing, Business-to-Business lead generation has become very essential for the quality and productive business. 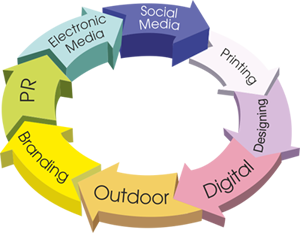 It focuses on Digital Marketing. Employee tracking system has a provision of evaluating and monitoring the performance of employees. Every single activity is tracked. Lead management is a complete process starting from identification of leads to handling and managing with the help of various tools and softwares. Lead Identification is the process of identifying only those leads which would be helpful for a specific business. This is what is known as target marketing. It is a perfect package to build an interactive voice-menu suiting your needs in the language of your choice. 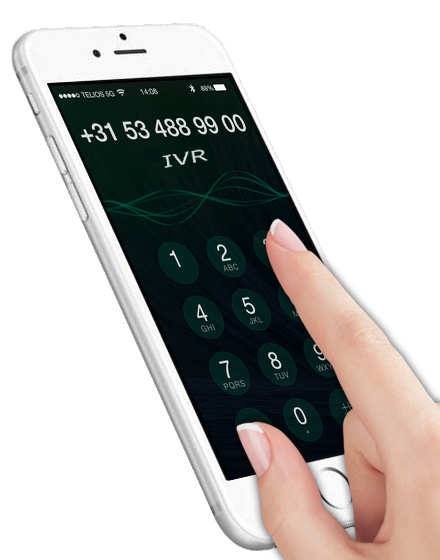 IVRs can accept input from callers, usually in the form of pressed phone keys, and can accept voice input and in some cases translate that into actions. You can design an IVR by a simple drag and drop application. Using this application you can create IVR with Text to Speech (TTS), DTMF (Dual tone multi frequency) inputs. Digiwebs a leading IVR solutions provider helps setup your own IVR platform where you can host your own IVR services. We understand your needs and offer customized IVR solutions addressing your requirements and problems. We also custom develop IVR software solutions which will empower your business to reach new horizons and engage your customers.